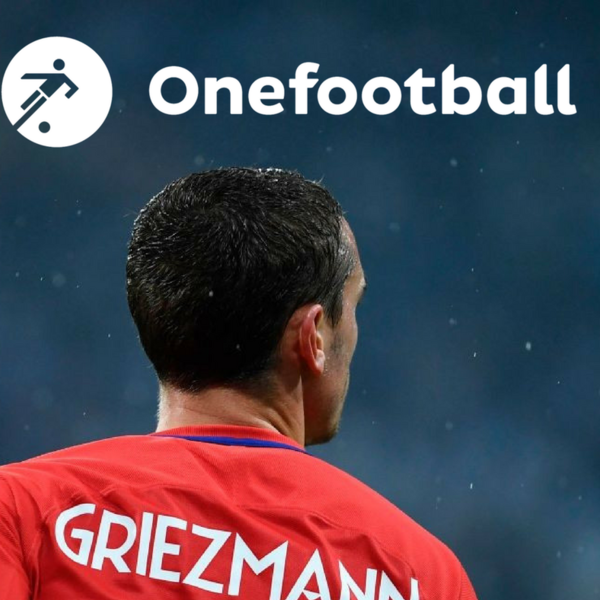 In this week's podcast, Dan Burke is joined by the Onefootball newsroom's Helge Wohltmann, Giacomo Galardini and Romain Welter. Atlético Madrid scooped the first European silverware of the season when they beat Marseille in Wednesday's Europa League final. But how enjoyable to watch is Diego Simeone's brand of football? And could it all have been different for Marseille had Dimitri Payet stayed on the pitch? Then, with an expert on each of Europe's top five leagues on hand in the studio, it's time to hand out some awards. It's the end of the season as we know it, and we run through our players of the year, managers of the year, disappointments of the year, and much more. Oh, and there's also some chat about how much we hate dogs (as pets) and fish (as food) too.